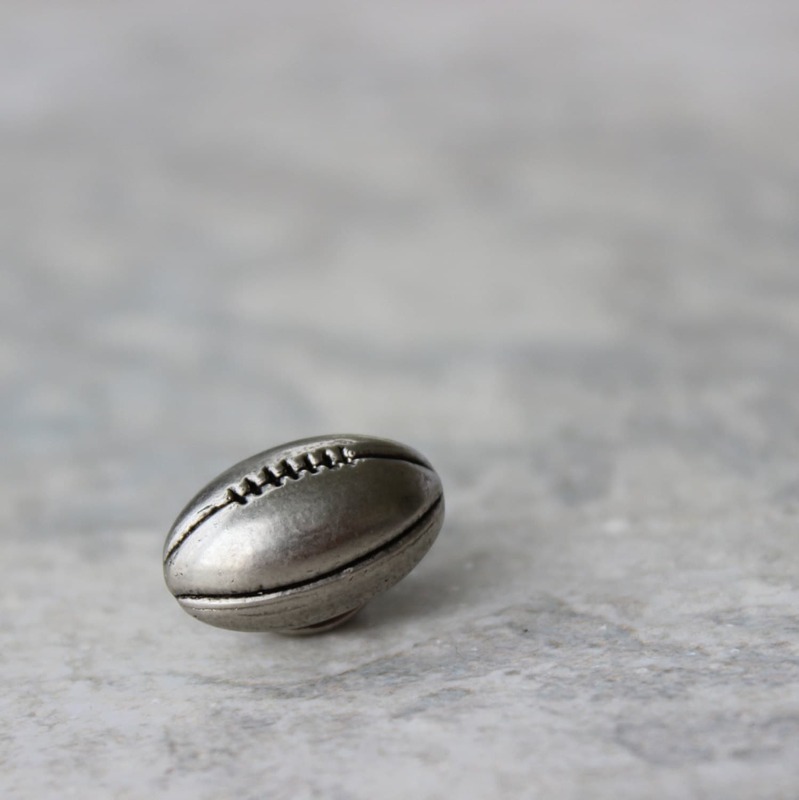 Need a gift for a coach or a football fan? 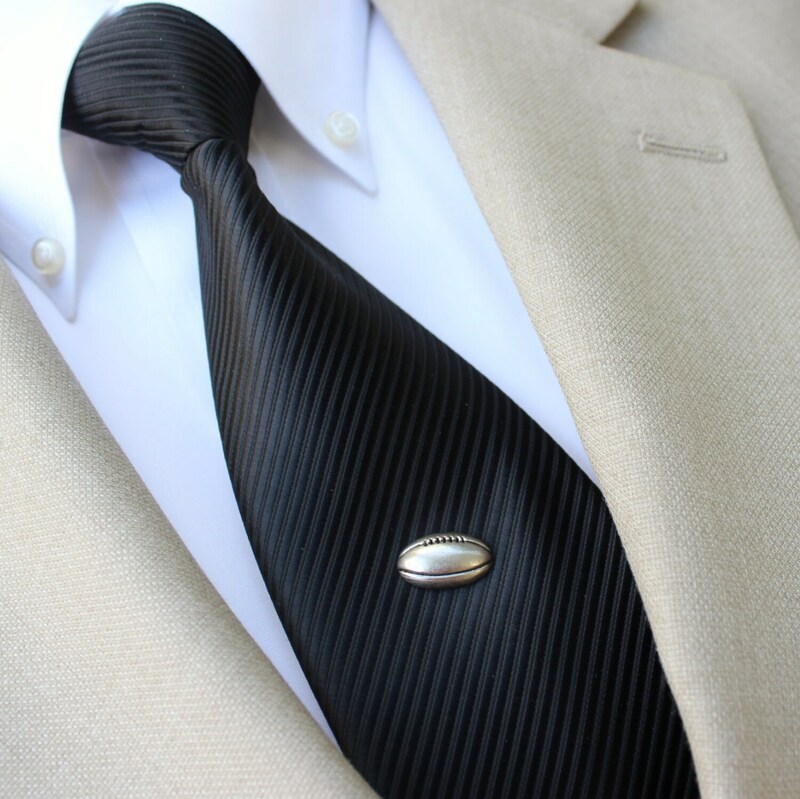 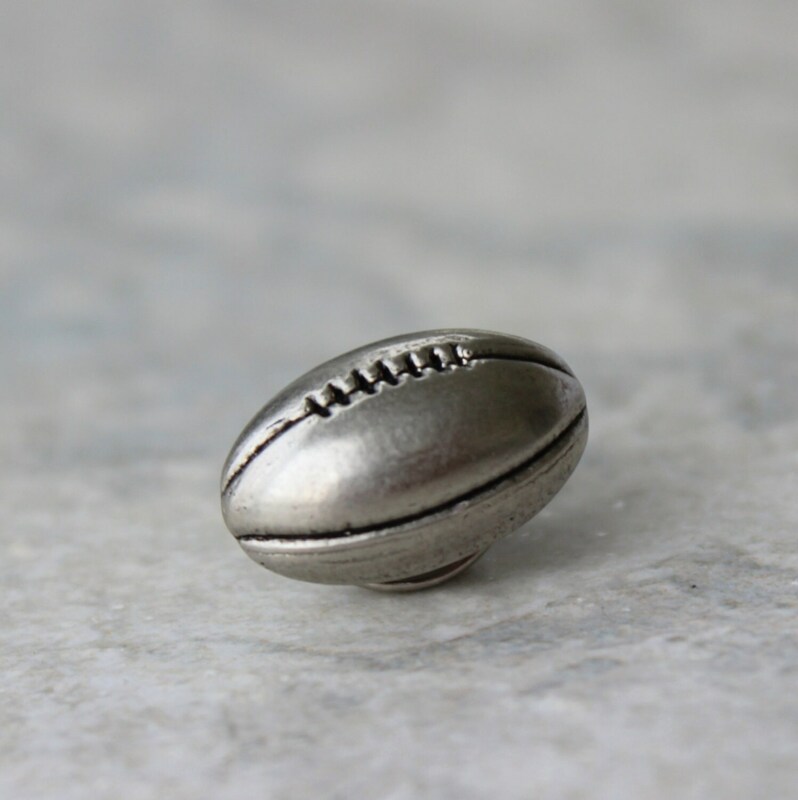 This classy football pin can be used as a tie tack, lapel flower, or hat pin. 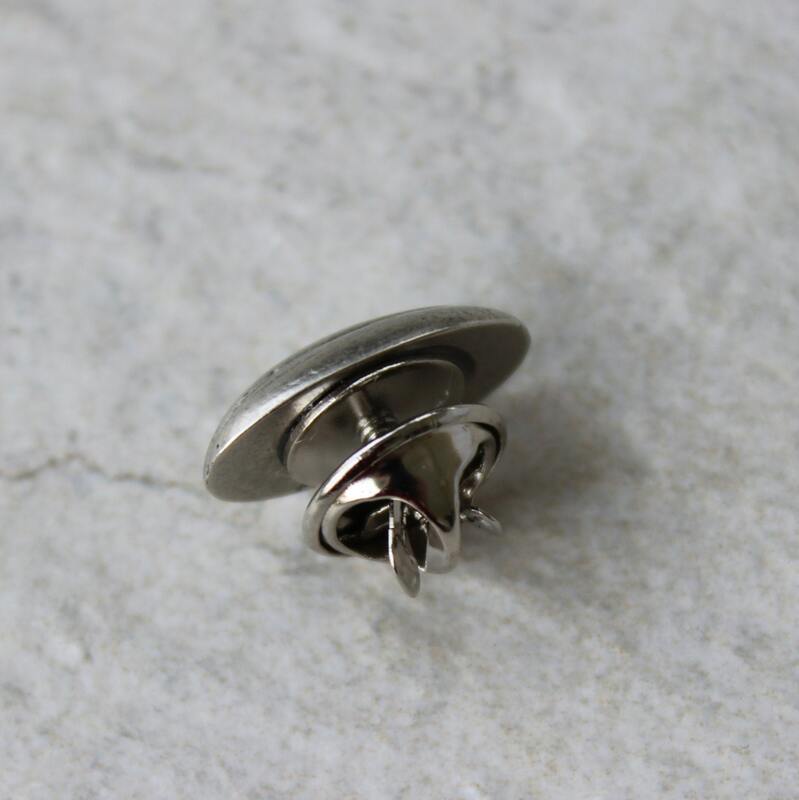 Each tie tack has a clutch backing with a 3/8" post. 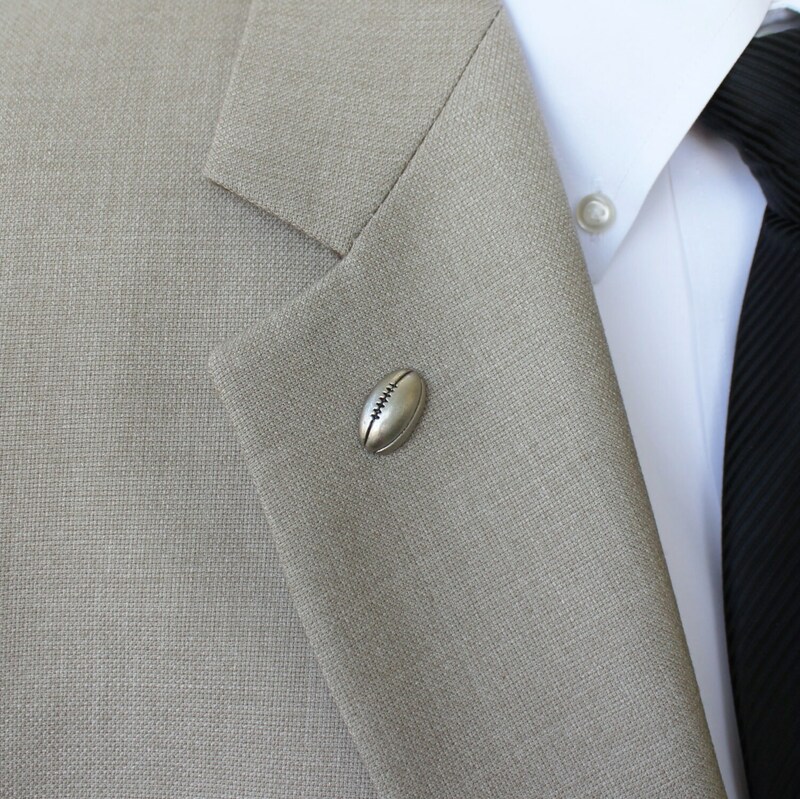 The pin is packaged in a cotton lined box with bow.